Food is one of my favorite things. I decided I have to workout so I can eat. It’s true. 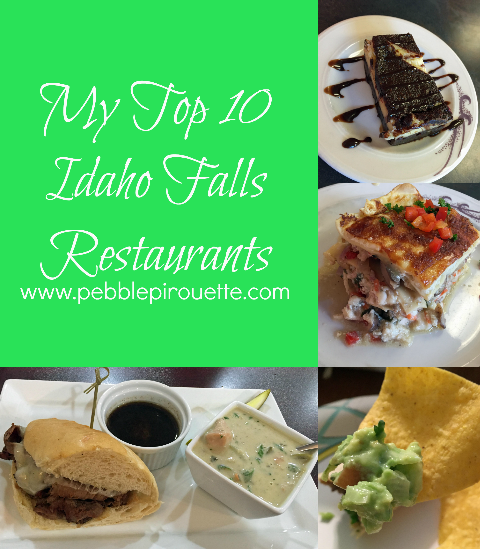 Idaho Falls, Idaho has a lot of restaurants and while I haven’t tried them all, I have been to quite a few over my years there. 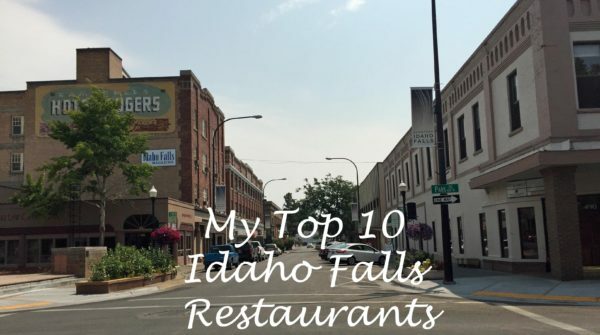 My Top 10 Idaho Falls Restaurants don’t include big chain restaurants and really, I gravitate more towards the smaller, more intimate restaurants. Not fancy for sure, because I don’t love fancy food, but intimate. The kind where the owner might come up to you and ask how everything tastes. These are the best kinds of restaurants, in my opinion. 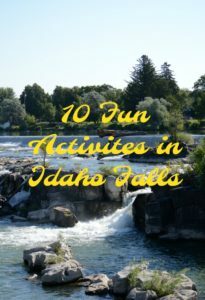 In the summer, Idaho Falls gets a lot of visitors who like to fish on the Snake River or visit Yellowstone National Park. It’s for this reason I thought I’d give my recommendations for some great places to eat. As a traveler, I like to get some recommendations because who wants to eat bad food on vacation, or any time for that matter. What does a restaurant have to have for me to love them? 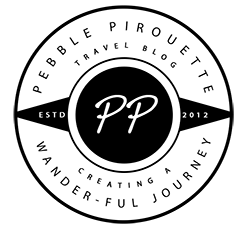 Pretty simply, great food, great service and they must be clean. No one wants to eat in a dirty restaurant or have a server who is rude or obnoxious. One time my daughter and I were in a restaurant and the server actually sat down at our table with us and talked to us until our food was prepared. That was not cool. I don’t think I’ve been back to that particular restaurant since. 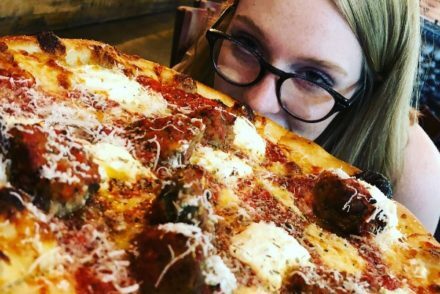 This is my list of my 10 favorite Idaho Falls restaurants, in no particular order. 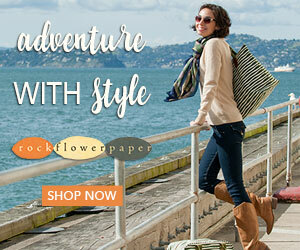 I’ve included their websites or menus for easy reference, but this is in no way a sponsored post. My friend Candice introduced me to Arugula when I took her to lunch on her birthday. I’m so very happy that she did because holy smoke is it good! I’ve been back 4 or 5 times and every time it’s amazing. I’ve only been here for lunch, but they serve dinner too. I’m sure it’s awesome. The first time I went there they had a special of chicken lasagna. If they have that when you go, you should have it because it was so good. 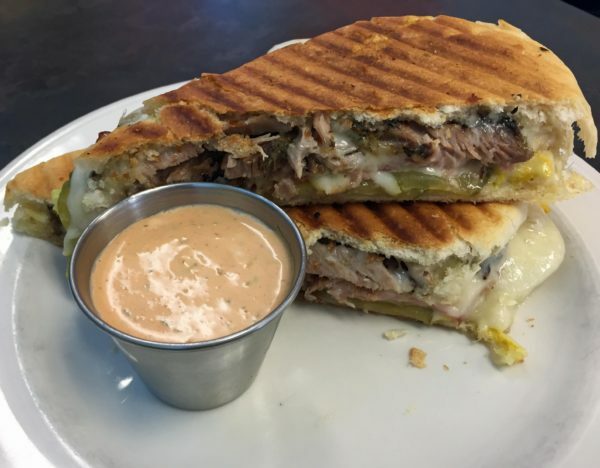 I’ve had their Cubano and their Philly Cheese Steak sandwiches. Both are excellent. They come with a salad and I love their strawberry vinaigrette. All of their desserts that I’ve had are amazing. You should really try it out. Geraldine’s is great if you want a quick bowl of soup or a sandwich. My favorite is the ham and turkey salad sandwich. They also have some really yummy desserts, breads and donuts. Geraldine’s gets crowded, so go early if you have someplace else to be after your lunch. There is also a drive thru, so they are especially great when you aren’t feeling well and just want some soup. This is a new find for me. We tried it for the first time on our last trip to Idaho. Everything is fresh, which is the best kind of food. A Street Soup Market uses as many locally sourced ingredients as possible in their delicious dishes. They specialize in soups, sandwiches and salads. Tuesday nights they have live music, $5 pizza and $3 beer and wine, so if you like that kind of thing, you won’t go broke. The service is amazing and we loved it. We will go back on our next trip. Grandpa’s Southern Barbecue is a really great barbecue place in Idaho Falls and has true southern barbecue. They’ve moved around a bit over the years, but the food is always great. You will smell it as you walk up the door because their big grill is always cooking something amazing. We’ve never been served a bad meal there and their desserts are so yummy too. 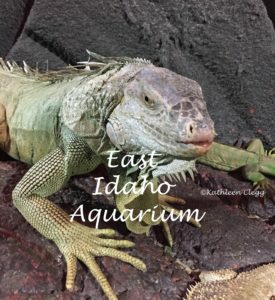 For the icing on the cake, you will feel like you belong because of their fantastic southern hospitality has not been lost by their years in Idaho. The Blue Wave is actually a bar, but I add them here because they have the best burgers in Idaho Falls, which are served with a healthy side of fresh fries. Come with a big appetite because the burgers are huge. 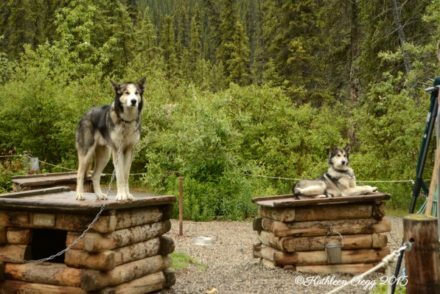 We usually go in the summer and sit outside, but they have an indoor area too. I think you have to be 21 to eat inside though. Jalisco’s has been my favorite Mexican restaurant in Idaho Falls since the first time I went. They have two locations, but I like the one on River Pkwy the best. I went to high school in Albuquerque, New Mexico and I’ve been to Mexico a few times. Jalisco’s has a large selection of authentic Mexican food. The carnitas are probably my favorite. My daughter introduced me to Morenita’s when we were in Idaho the last time. I only had tacos and guacamole, but they have some of the very best tacos I have ever had. 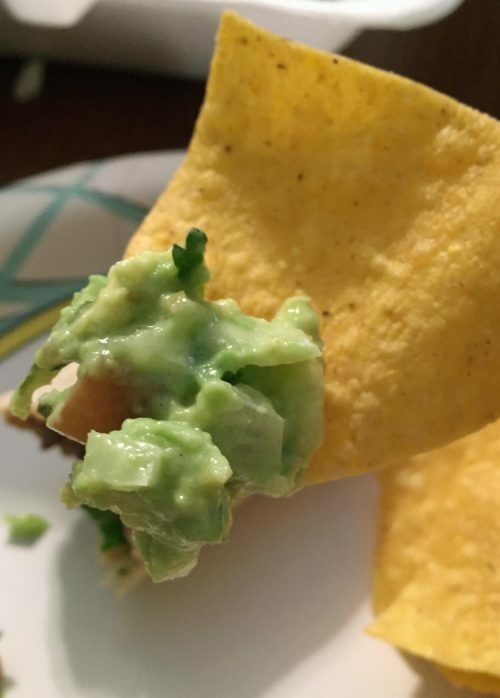 The guacamole is fantastic too. 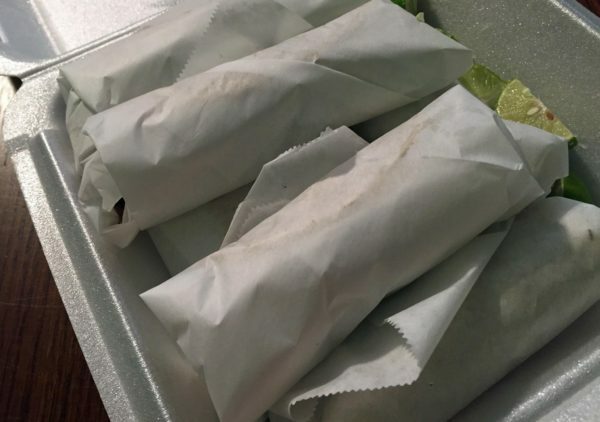 They aren’t fancy at all and we took our tacos to go, which we saw a lot of people doing. At $2.25 per taco, you can eat here for not so much money. Jaker’s is about as fancy as I get. Jaker’s is a really great restaurant that serves a lot of different things, so there is something for everyone. They are open for lunch and dinner and have a really great steak. It is a little on the higher end in price, but it’s worth it. They also have gluten free and vegetarian options. There is more than one location through Idaho and Montana, so keep your eyes open and stop in if you see one. The Celt is an Irish Pub that is really done up well inside. We really love their shepherd’s pie, so you should have that! Of course, it’s a pub, so they have drinks there too. The service is very good and the staff friendly. Again, it’s a little higher priced, but not awful. You won’t walk away hungry. Who doesn’t need some really amazing ice cream? Reed’s Dairy (the actual dairy) is located in Idaho Falls and if you go to the Broadway location during the day, you can even see their cows and pigs. It’s pretty fun for the kids. The cows are milked and the ice cream made at their Broadway location. They also have milk men that deliver milk to some of the local homes. Their ice cream is so good, that’s it’s a fun treat for everyone. You can also buy their fresh milk and cheese in their shops. The Stillwater Mansion is a place to go for an old fashioned tea party. You have to make reservations though. When my friend Karlenn was cleared from her breast cancer, her mom threw her a tea party and I was one of the people who was invited. We dressed nicely and wore big hats. The lady served cute little sandwiches and desserts for our lunch. We also got a little tour of the mansion. It was a fun day. Now when you go to Idaho Falls, you know where to eat. Which one of these strikes you as someplace you’d love? I love how Idaho is so on top of the food scene with interesting dishes and local ingredients. And huzzah for Mexican food! It’s our go-to when we travel with the kids. Mexican food is the best! It’s my favorite for sure. As long as it’s good. Love this post! I’m a huge foodie myself and I would not have guessed Idaho would be a place to get such fantastic food. 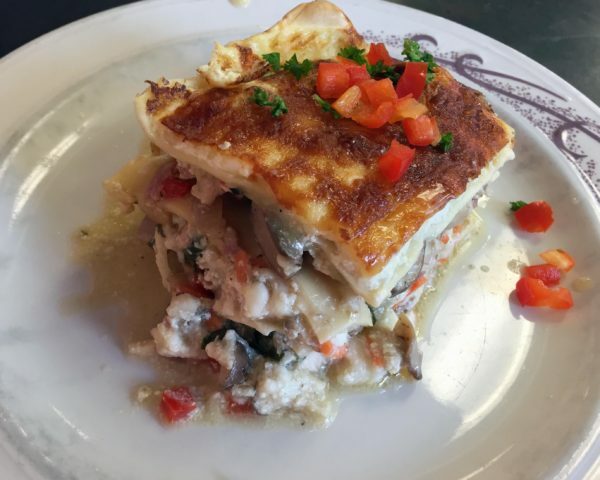 The chicken lasagna looks amazing! 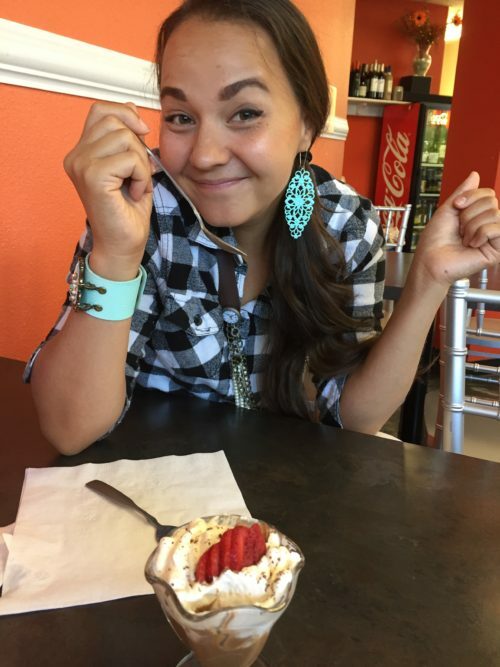 Thanks for sharing your experiences with great places to eat in Idaho Falls. Idaho Falls hasn’t always had such great choices, but it seems to have stepped up their game the last few years. That lasagna was so good. We try to avoid big chain restaurants too, especially when traveling. So thanks for sharing some unique places! Never been to Idaho but would go just to go to Grandpa’s southern BBQ. Sounds like a great place and we can’t resist BBQ ever. Yes, it’s pretty tasty. Plus, they are so nice. Have you been to Melaleuca field? How is the food at the ball park? I have been to Melaleuca Field. The food is about like you would find at ballparks, hot dogs, popcorn, nachos. It’s always fun to eat that kind of stuff while you’re watching a game. 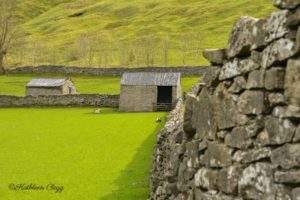 I completely agree that simple locally sourced food is the best kind of food. Nothing better! I like that a lot better and my stomach tends to do better eating that way. You had me with your opening sentence because, hell yes me too! I’m not so good at working out, I am very good at planning travel to take in a tonne of deliciousness! I’ve never been to Idaho Falls though and now feeling hungry to visit. Definitely want to get to Geraldine’s and Grandpa’s Southern BBQ, and Reed’s Dairy. I hope you make it there soon. It’s not a big place, but there is plenty to do and eat! I don’t want to go through life thinking I shouldn’t eat something I want, although I maybe should tell myself that more often. These are really great restaurants. Never been to Idaho yet but would like to get there someday to explore Yellowstone NP. All the restaurants and their specialities you featured are worth checking out. I’m sure your list would serve would-be travellers to Idaho Falls in good stead. Yellowstone is such a great place to visit. I hope you do get there someday and I hope you enjoy some of these restaurants. There seems to be quite a variety for people to experience here. And foodie or not, sampling them all does sound like a thing to do. Among all the places that you suggested, the fresh ice cream seems so yummy. 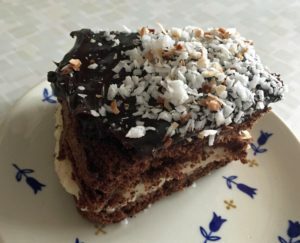 Am anyway a huge dessert fan and the fresh milk one – perfect! Will share this around for anyone heading that way. Thank you for sharing. Reed’s has some really fantastic ice cream and milk. Great choice. I heard about Jakers Bar and Grill. Yes, it’s fancy and it’s amazing how they can make bar and grill fancy. It’s so antithesis but it’s amazing. 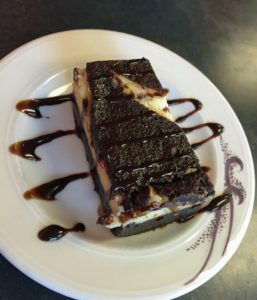 You have wonderful picks for places to eat in Idaho. Yep, it’s a great place and sometimes it’s fun to get dressed up a little. I first ate there the night I graduated from college. That was a long time ago. Being a foodie I need to plan at least 3 to 4 days to experience each of the restaurants. Fantastic food options at each of these places. For sure. It would be fun to just hit them all in a few days. My visits were spread out farther. They are really good places though. Okay, I’m just going to say I have never seen any post about Idaho Falls before! 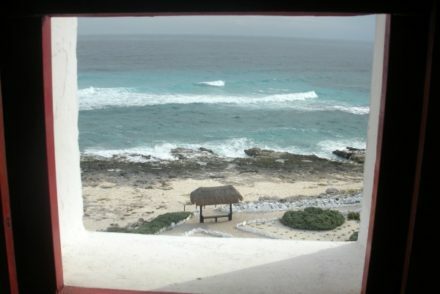 How fun to learn about a new place, even if it is off the beaten path. 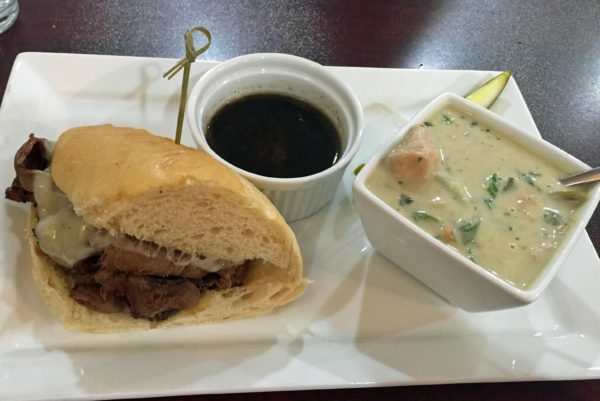 I can see why these ten are your favorites — great food and great pictures of the food here! Shepherd’s Pie at the Celt sounds fun and cultural — I think I’d stop there first. 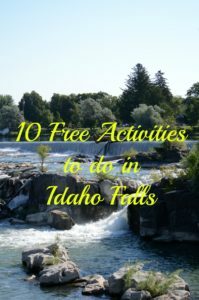 Idaho Falls isn’t really a vacation destination, but there are so many things to do. That shephard’s pie is amazing. We loved it so much! What a delicious post. I like small intimate restaurants, too, so these would suit me. I think the chicken lasagna sounds so savoury and fab, but Jaker’s for date night. Definitely. Oh, it is amazing. I wish I had some right now. Date night at Jaker’s is a lot of fun!